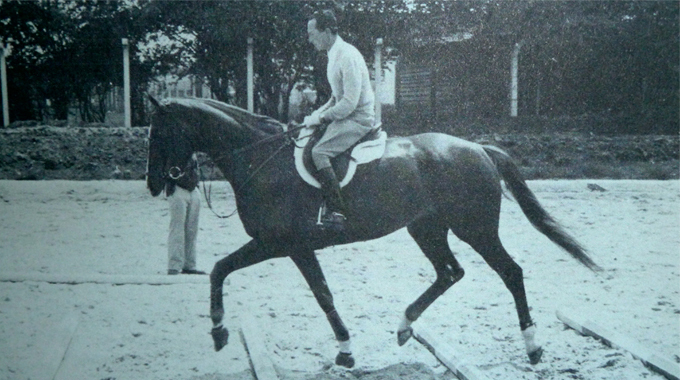 Marianne Taylor shares the story of the legendary Thoroughbred, Snowbound. 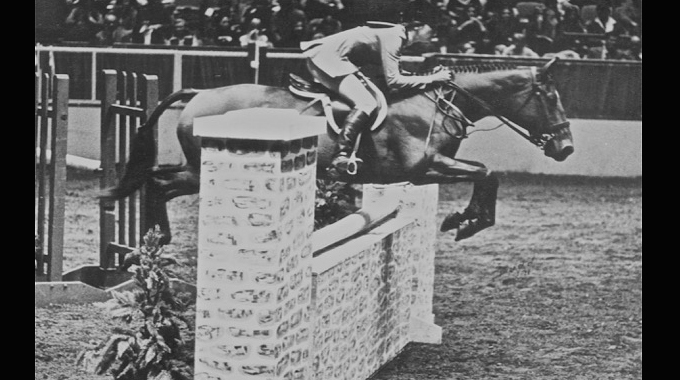 The partnership Bill Steinkraus had with this amazing TB resulted in a Gold Medal at the 1968 Olympics. 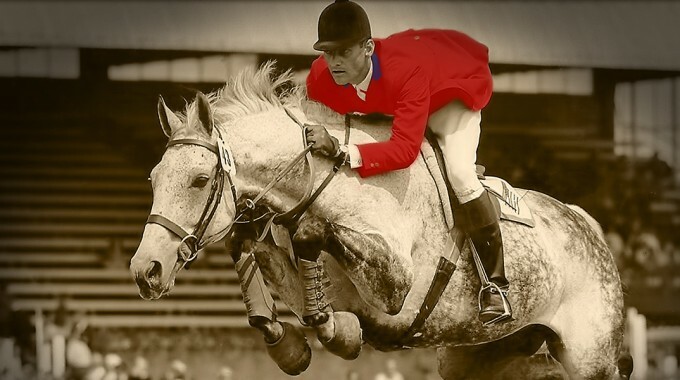 Marianne Taylor shares the story of the great Thoroughbred stallion Bonne Nuit and his immeasurable influence on American Show Jumping. Jennie Carleton brings us the story of the partnership between Anna Jane White-Mullin and her great TB "Rivet." Marianne Taylor shares the story of Jimmy Lee and Jane Womble’s time with the great Thoroughbred mare, Sign The Card. 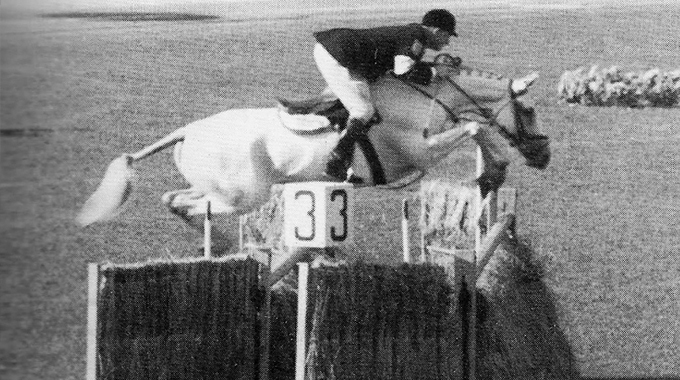 Marianne Taylor shares the extraordinary story of Bold Minstrel, a horse who was a show hunter, foxhunter, eventer, and show jumper. 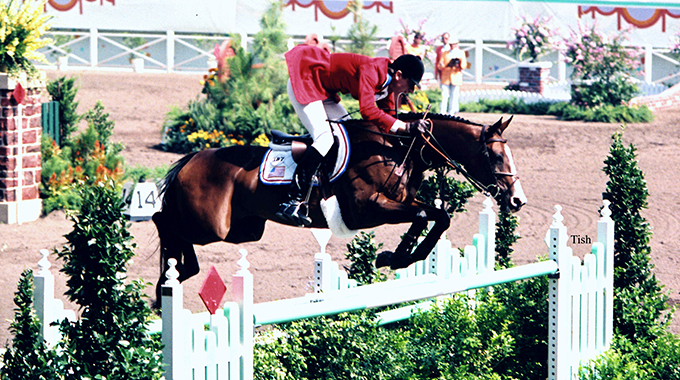 He earned medals in three Pan Am Games and one Olympic Games in two disciplines. 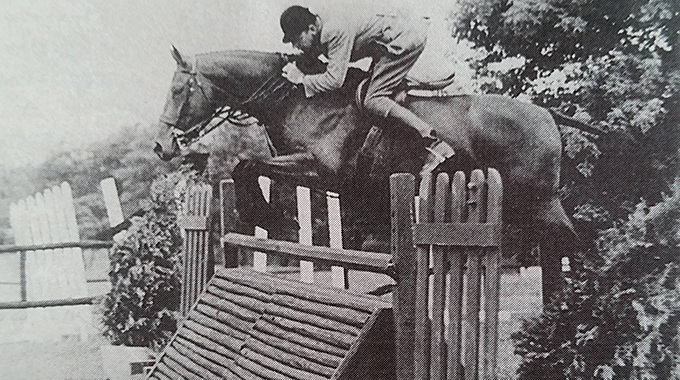 Marianne Taylor shares the story of one of the great Working Hunters of all-time, Navy Commander and how Mrs. Betty Oare (née Reynolds) got the ride on this legendary Thoroughbred. 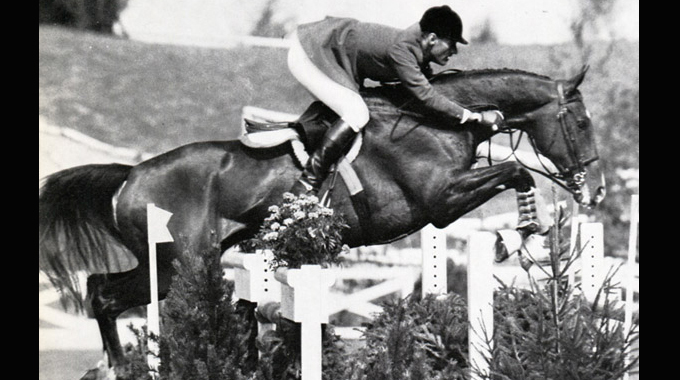 Jennie Carleton shares the story of Showdown, one of the great Thoroughbred hunters of yesteryear who went undefeated in his career. 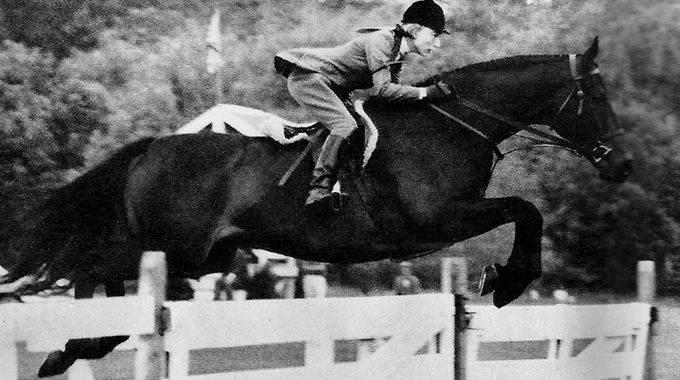 Marianne Taylor shares the story of Circus Rose (aka Miss Budweiser) one of the great post WWII era Thoroughbreds. 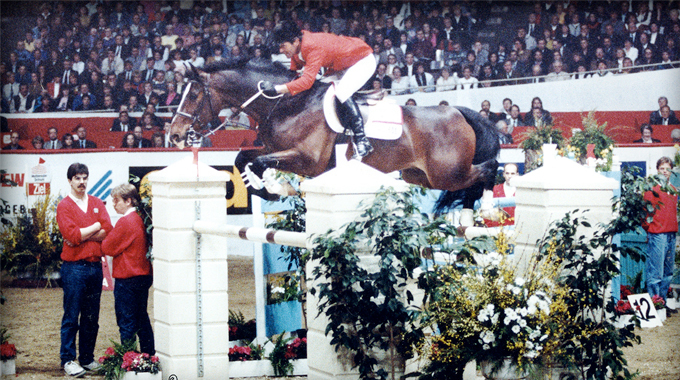 Vintage footage from the vault of Bernie Traurig and "Maybe Forever" tackling the daunting course set by Olaf Petersen at the 1990 World Cup Finals in Dortmund, Germany. 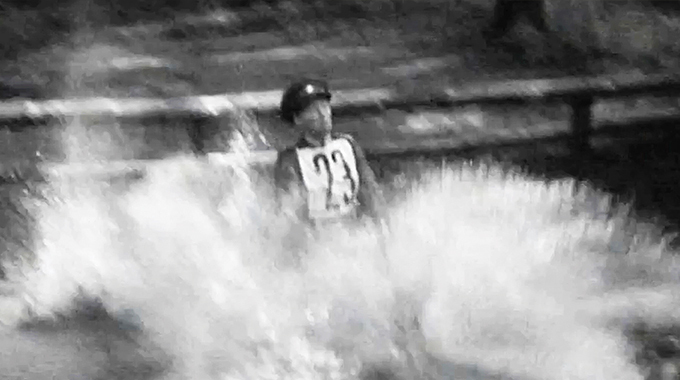 You're going to be amazed by this vintage footage of the water jump in the 1936 Olympic Games, where it's believed that the first deep water obstacle was introduced in Olympic equestrian sport. It looks more like a swimming competition than a jumping one! 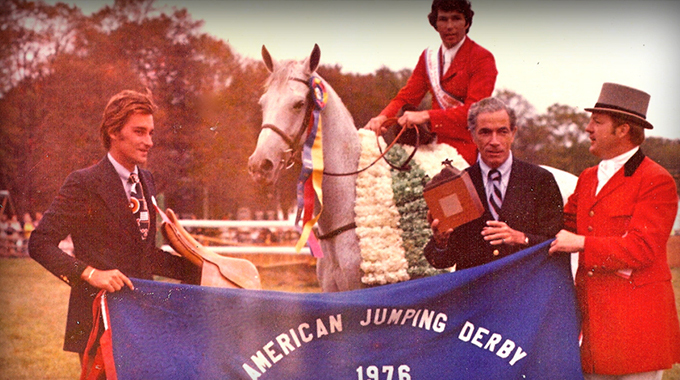 Here is a priceless look back at some archival footage filmed by Gordon Wright & narrated by George Morris of Mason Phelps’ the American Jumping Derby. 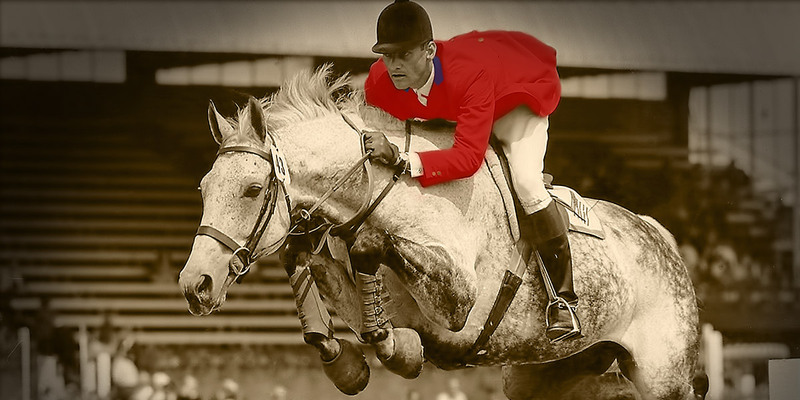 This challenging and rugged derby brought the grit of European show jumping to the U.S. courtesy of Mr. Phelps. 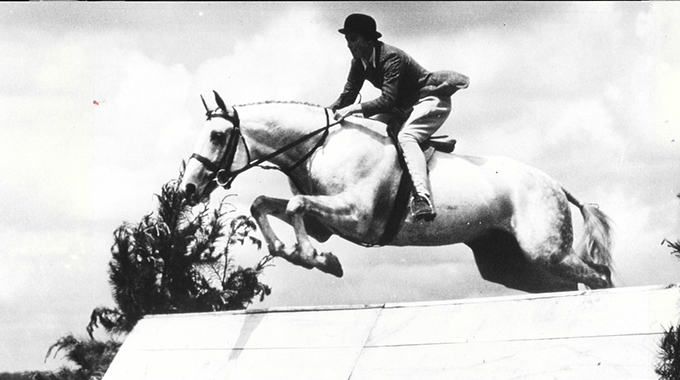 Held at his stunning family estate in Rhode Island, the Derby was truly a gem of the show jumping circuit from 1976 through 1988. 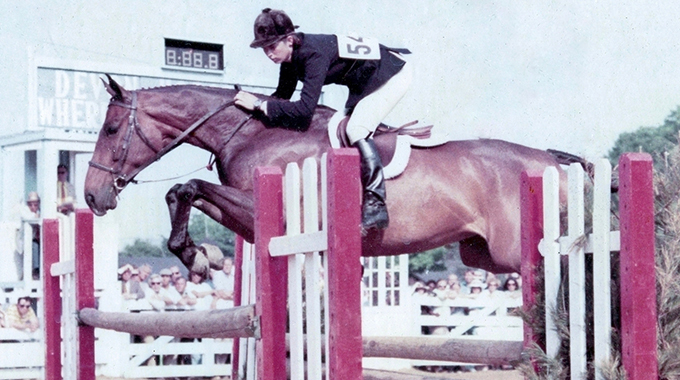 Vintage footage of the first core U.S. Show Jumping Team and a look into how Bert de Nemethy became the coach of the team during a golden era when the team was made of legends like: Bill Steinkraus, George Morris, Frank Chapot & Hugh Wiley. 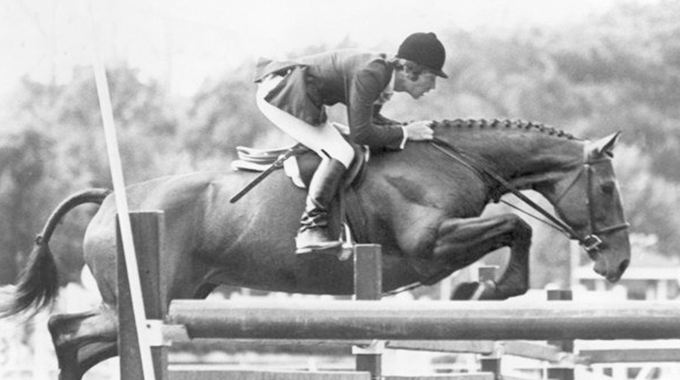 Take a step back in time and see how impressive TB's were “back in the day.” Featuring vintage footage of Bernie Traurig aboard “Circuit Breaker” in the late 1970's and a look at the other famous hunters that Bernie rode and "ruled the roost." 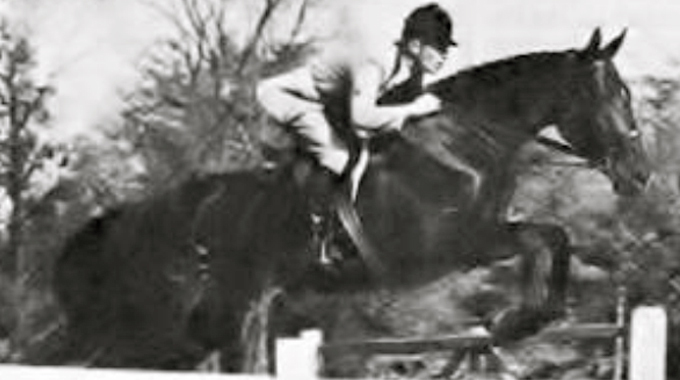 History of the American Hunter/Jumper Forward Riding System. 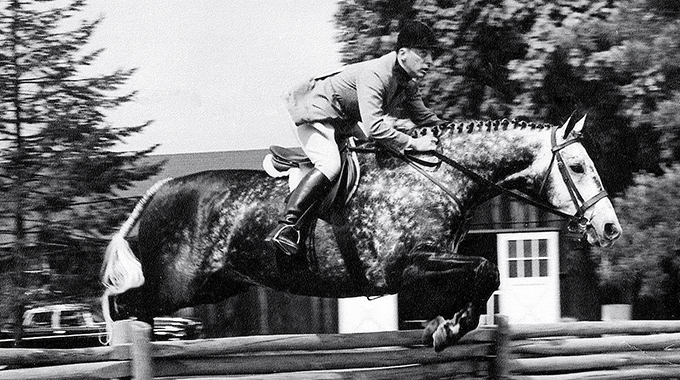 Featuring vintage footage of the Italian Cavalry in 1929 and a look at the masters who have had a profound influence on forward riding in America and throughout the world.